Discovered on an Indian reservation in Washington, this midseason, artichoke-type variety is a national taste test winner. With its pleasing rich flavor and medium pungency, it's not hard to see why it won the prize. Approx. 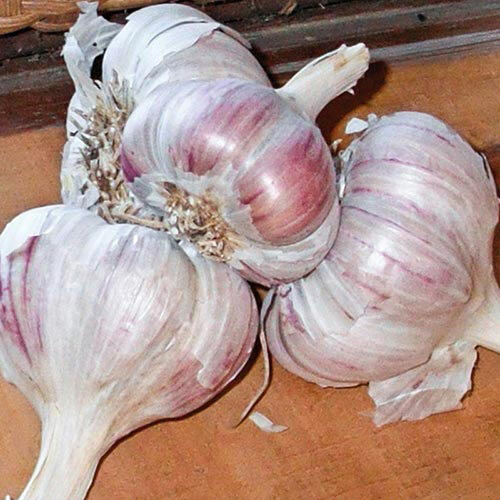 12-20 cloves per bulb.